There are 190 single family homes for sale – steady decrease over the last four months. The average number of days on the market was 157 days on the market. One home sold was bank owned. 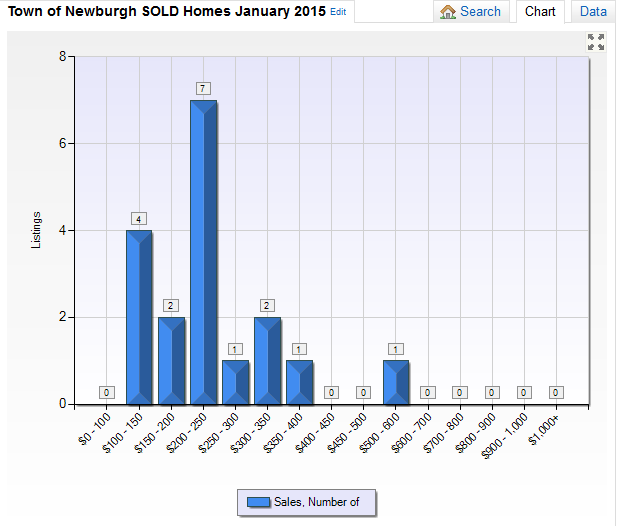 The Town of Newburgh has 11.29 months of inventory and remains in a buyers market. 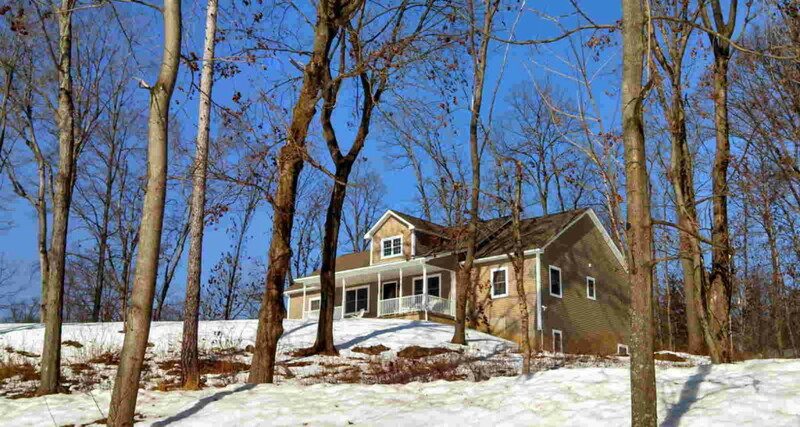 Winter is always a slower time of year, but there are buyers out there. Since the phones have been busy with buyers and sellers, I am expecting the number of listings to increase soon as well as more buyers out looking. I have been out with clients in the snow that just are not willing to wait until spring. They are ready today and want to be in their home when schools is out for the season. The trend is to see more homes enter the market in late March and April, so beating out the competition takes a bit more to get a home recognized. Proper pricing shows value and a home in good condition, staged properly and marketed well gets buyers in to see a home and make an offer. Is it time to sell your home? A local real estate salesperson is what you need to discuss the current values. Details about your neighborhood are best when your local agent lives and works in the same community. Knowledge is power in the real estate market and making sure the numbers are right can save you a ton of cash when buying or selling. While I can’t change what the numbers are, I can inform you best on what to expect and how to move forward in a challenging market. Call for more info, or send me an email now. janisborgueta@gmail.com and 845-527-7115 is my direct line. 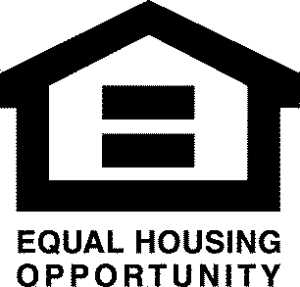 What’s My Town of Newburgh NY Home Worth in January 2015?